i am running Flightaware dongle Prostick Plus sw DUMP1090 under Win7. So, can you tell me how to set AGC constant in sw DUMP1090 ( Windows)??? Me see planes on 450kms cca, but strong signals from local flight corridor are problematic. Under Linux (Flightaware) is a very goog described how to setting up AGC, but no inform about Windows variant. You can interface SDR# with satellite tracking software like Orbitron. 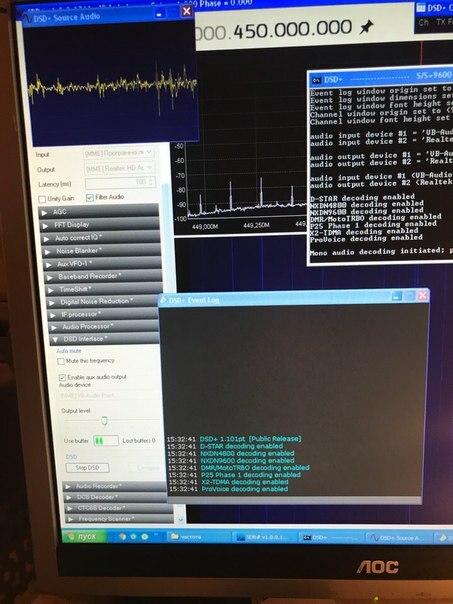 Tutorial here for NOAA https://www.rtl-sdr.com/rtl-sdr-tutoria ... te-images/, but it should be easy to adapt it for other satellites. I wrote software for a Palm Pilot in “PocketC”. It uses manually input VOR information to plot location, speed, and direction (magnetic/absolute) from pairs of VOR fixes. It also provides DME. Location is lat/lon. I plot location on a simple grid without map data. 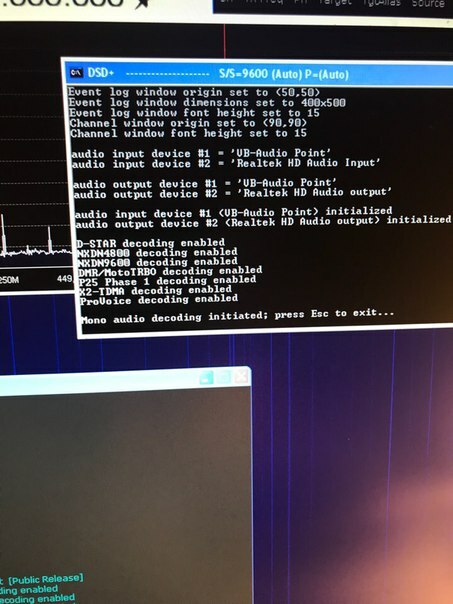 I have been considering porting the code to a raspberry pi in a more useful language and wanted an SDR to get the VOR data. Current mapping data is much better than when I wrote the code (1998). I considered using the plotted data as a substitute GPS input to one of the pilot programs like iFly. The idea is that GPS sometimes fails but the VORs are still used for IFR. Whie it is true that the FAA is fazing out VORs, I think it will be a long time coming. Nope, no issues here. I believe it’s just due to the satellite switching sensors. cannot access rtl device». 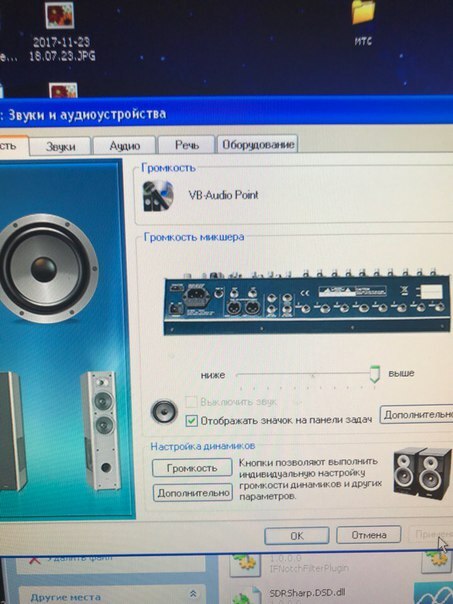 усб порт другой пробовали? cannot access rtl device". 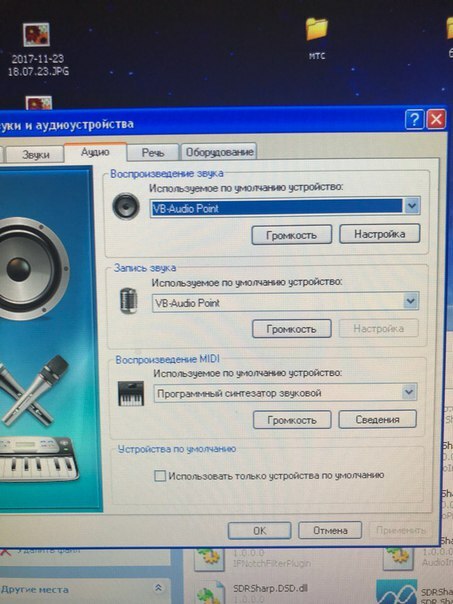 усб порт другой пробовали? Hey, there seem to be a lot of hackRF's on ebay for a lot more resonable price than the official ones. It's still quite a lot of money and i was wondering if anyone had bought one of these as i'd like to be sure that there's a good chance that they work before buying, is there anybody around that is able to give some feedback? thankyou! 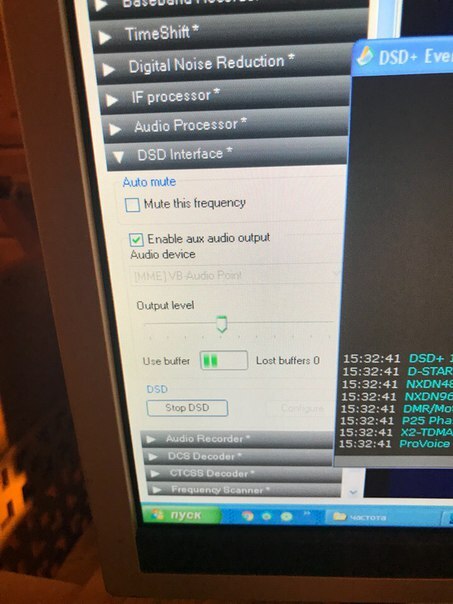 Here a senerio I have a rtlsdr-v3 dongle. I have received down to 619khz last tunable frequency with long random wire with this dongle but to much IMD. There is any solution to get it without any noise and rf interference. The windows software is a bit buggy.